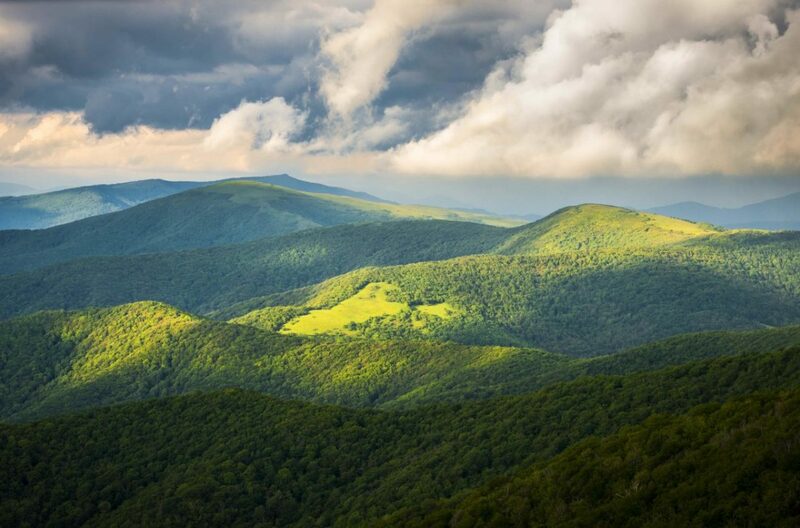 Hiking the Appalachian Trail: If Not Now, Then When? – Page 2 – 2,190 miles, 14 states, 2 feet. Let's go!